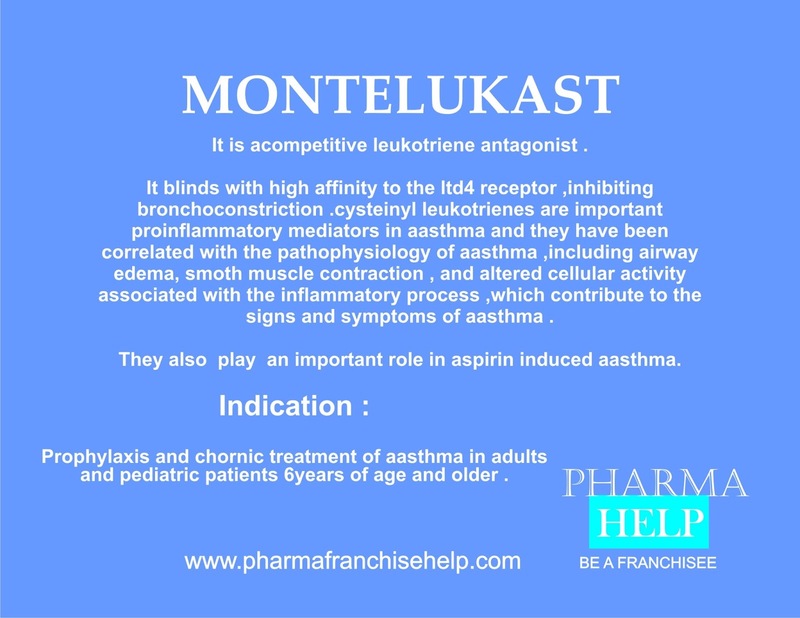 It is acompetitive leukotriene antagonist . They have been correlated with the pathophysiology of aasthma ,including airway edema, smoth muscle contraction , and altered cellular activity associated with the inflammatory process ,which contribute to the signs and symptoms of aasthma . They also play an important role in aspirin induced aasthma.